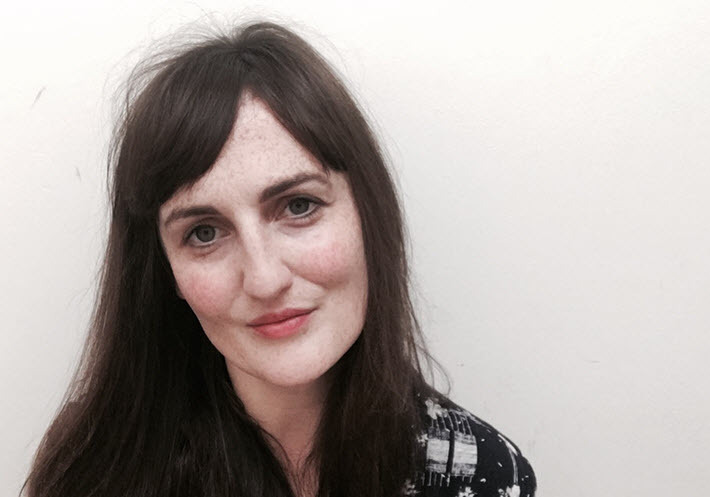 Senior commissioning editor for philosophy at Bloomsbury Academic, Liza Thompson is responsible for a list that comprises not only academic monographs but also a number of books aimed squarely at the mainstream. 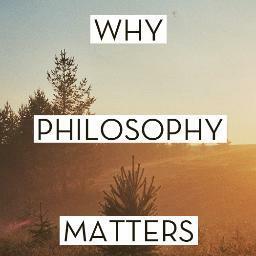 The co-founder of Why Philosophy Matters—a series of public lectures, conversations, and event—clearly has a passion for taking philosophy to a wider audience. 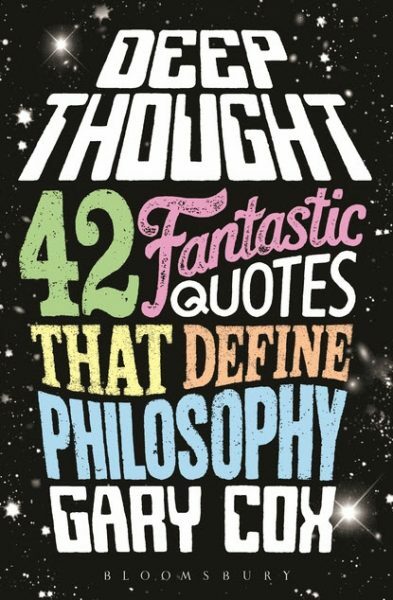 This is reflected in her commissions of titles including Gary Cox’s Deep Thought: 42 Fantastic Quotes That Define Philosophy (Bloomsbury, 2015), which brings together the work of Douglas Adams, Heraclitus, and Karl Marx, unlikely bedfellows in an accessible introduction to the subject. It might seem surprising, then, to find that Thompson once spent time editing action film scripts. Describing herself as “constantly surprised by how certain writing…can shape how I see the world,” she’s now playing a vital part in helping to shape how others see it too. Publishing Perspectives: How long have you been working in publishing, and what brought you to the book industry for a career? Liza Thompson (@lizajthompson): I think I was originally planning—inasmuch as I had any kind of plan—on being an academic, before realizing I probably wouldn’t be terribly good at it and swiftly abandoning the idea. I had a brief period of editing really bad action movie scripts—and, sadly, making them even worse—before alighting on publishing. I’ve now been working as an editor for around a decade, a terrifying thought! It’s a bit of a cliché to say that my desire to be an editor came from a love of books but it did or, rather, from the potential of certain ideas or stories to deeply affect a person. I always thought that quite a wondrous thing, and I wanted to be part of that process somehow–the process of creating something powerful or beautiful or fascinating. I’m constantly surprised by how certain writing–a turn of phrase, a concept, a poetic stringing together of words–can stay with me and shape how I see the world. PP: What do you see as your best effort so far in your work? 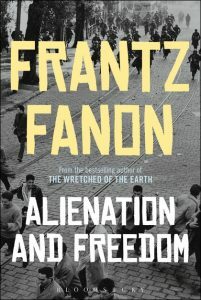 LT: I think I’ll always be really thrilled to have secured the world English rights to Frantz Fanon’s unpublished writings, Alienation and Freedom (Bloomsbury, March 2017). I remember reading The Wretched of the Earth in my teens and thinking what a pity it was that he died so young and so didn’t produce a large body of work. Finding out about the French version of the book and then having the privilege to work on the English translation at Bloomsbury has been really wonderful. Working with Wim Wenders and Mary Zournazi on their dialog about peace [Inventing Peace, IB Tauris, 2013] was a fascinating experience. It’s such an unusual book (in the best possible sense) and I think I was originally a little intimidated by the prospect of working on something so experimental and ambitious. I didn’t really know what I had to offer or how I could possibly edit something so idiosyncratic, but that in itself is interesting—knowing when to step back and let a piece of writing be. PP: What’s your biggest strength? LT: I’m not sure if this is necessarily a strength per se, but I really do thrive on creative dialogs with authors–coming up with ideas, exploring different ways of expressing complex thoughts, pushing each other to think about things more carefully or creatively. It can be such an enlivening process. Enjoying this engagement is a big part of why I do this job. PP: What’s your biggest weakness? LT: I think I often want to be a part of anything interesting that’s going on, and that can sometimes lead to taking on too much. PP: Where do you want your career/work to be in five years? LT: Commissioning, editing and maybe doing a little writing of my own. PP: What’s the one thing publishing as an industry needs to focus on most today? LT: I think lack of diversity continues to be an issue. Part of a publisher’s role is to open up spaces for telling stories of all kinds. I think it’s impossible to do well without different people from all sorts of places and backgrounds being a part of that process. PP: You’ve been quoted as saying that you aim “to expand and broaden the perception of what a philosophy book actually is.” And you publish books that cross over to a more mainstream audience, such as Cox’s Deep Thought. In an age when we’re told the British people have had enough of experts, what can academic publishers do to make people more thoughtful and better-informed? LT: I’m not sure publishers really can make people more thoughtful. 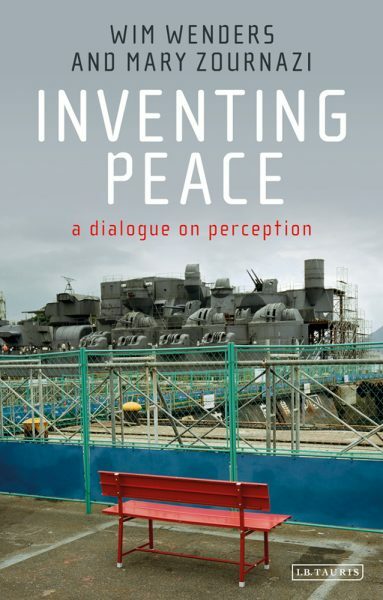 I wonder if that has to be there in the first place–the thoughtfulness–and good publishing can provide ways of encouraging that pre-existing desire to reflect on an idea or keep informed about a subject. It’s interesting working on both academic books and on more popular titles for a mainstream audience. They can be very different animals, obviously. There’s definitely a place for technical, high-level research which moves a subject area forward. That will always be important I think. But there’s also a space for work which tries to connect with readers without presupposing any kind of subject knowledge and eschewing some of the more impenetrable jargon that it can be tempting to employ. I think that with these books in particular, readers want to feel like they’re collaborating in some way, experiencing an interesting journey which opens things up. One of my admittedly quite simplistic criteria for a really good book is whether it opens things up or closes things down. With all the books that I work on, avoiding the latter is very much on my mind.